Wasp nest removal is a highly skilled task that should only be attempted by qualified professionals. 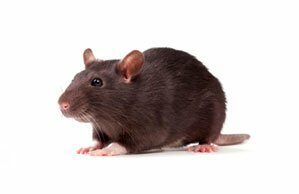 BPC Pest Control in Essex are wasp nest removal specialists. We are fully licensed and use industrial strength wasp nest removal products. We’re probably one of the only companies that supply this high grade service with a full guarantee to the domestic market. 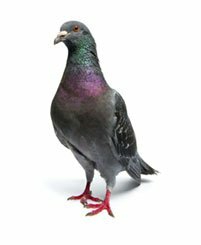 Our services are also available to the commercial sector – we work particularly closely with lettings agents, estate agents and private landlords, ensuring the safety and comfort of your tenants. 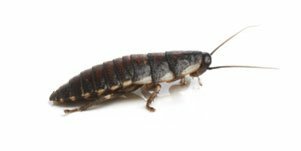 Contact us to discuss a regular service contract taking care of all pests including bed bugs, fleas and cockroaches. 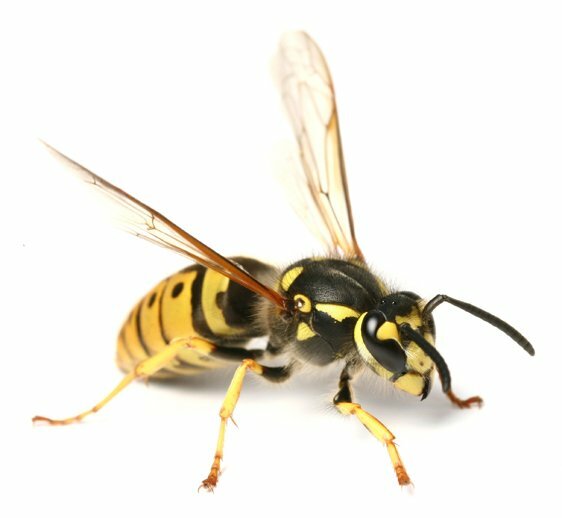 Wasps are yellow and black in colour and are social insects living in nests of up to around 10,000 worker wasps. 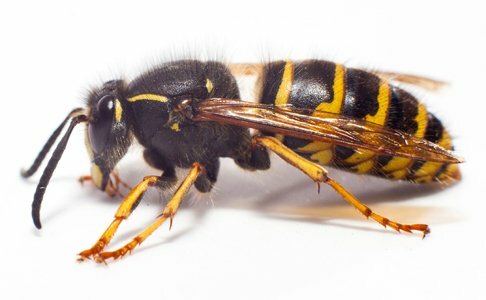 Wasps can grow up to 19mm in size and are mainly found in gardens, woodlands and meadows. Wasps live in paper nests, made by chewing small amounts of wood from trees, reeds or garden fences. In gardens, wasps will not construct their own burrow but will use existing ones abandoned by other animals. 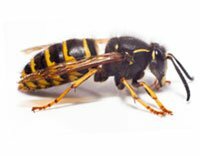 Wasps can also live in garden sheds, garages and lofts where they will construct their nests within the eaves. They will defend the nest and will sting anything that disturbs them. Wasps are mainly found in the summer, as all expect the young mated queen wasp will die at the end of autumn. In late spring the queen wasp will emerge and start to look for a new nest site. She will then start to build a nest and lay her eggs. Female worker wasps will take over the building of the nest, whilst the queen wasp continues to lay eggs. Towards the end of the summer she will lay more eggs which will produce male wasps and fertile female wasps will become next year’s queen wasps. They will swarm out of the colony and mate, with the male wasp dying shortly after. Wasps will not return to a nest once de-activated within the current or subsequent seasons. For effective wasp extermination, a dust will be injected into the wasps’ nest if visible or into the area where the wasps are entering if the nest is not visible, as it will be not far behind the entry point. 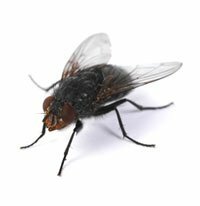 This dust will not only kill anything in the nest and any wasps that it comes into contact with but will act as a deterrent to prevent any wasps that may be out of the nest from entering. After flying around for a few hours trying to gain entry to the nest, the wasps will fly off to find a new nest.